I’ve never really understood the Easter Egg craze. We’ve haven’t even decorated Easter Eggs before! 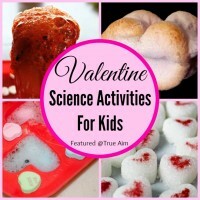 But after seeing all of the creative ways to explore and create with them, I’m featuring 9 of my favorites that I want to try with my kids. 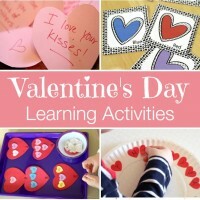 All of these crafts and activities bring joy into the home with bright colors and ways kids can express their creativity! This post contains and awesome giveaway below! For more information read my full disclosure. This is a classic craft, but the possibilities are endless! I love this classic experiment. Kids get to test all different things! Use these to say Happy Easter to a friend or neighbor! 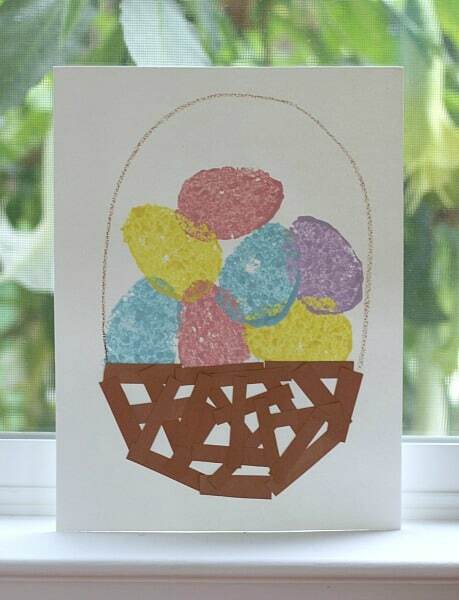 Let your children decorate eggs with letters to see how many words they can make. What’s under the #14 egg? 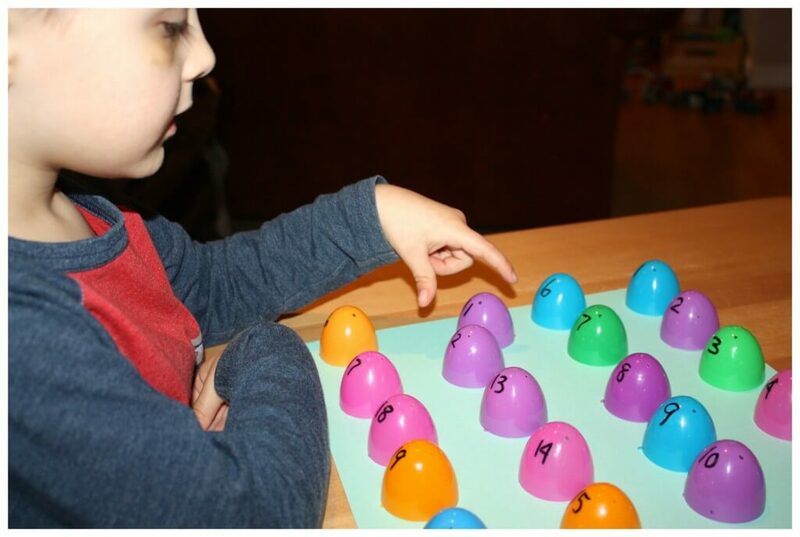 Try these number recognition games and put those plastic eggs to good use. One of my favorite ways to tie-dye; perfect for little hands! 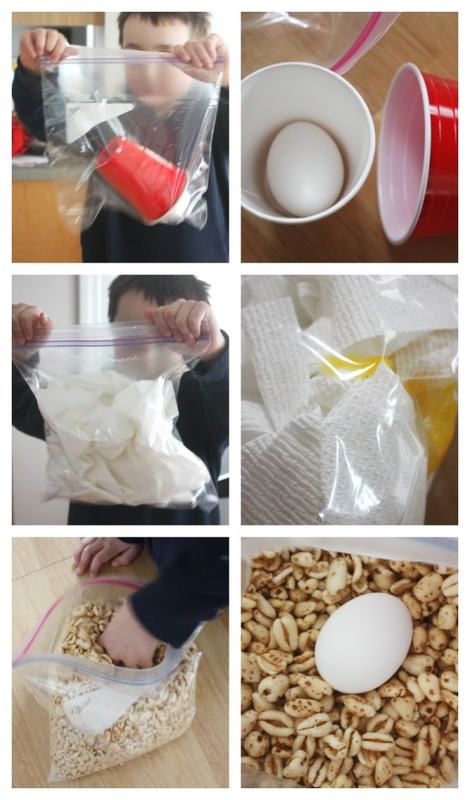 Burn off some energy with eggs and the alphabet. 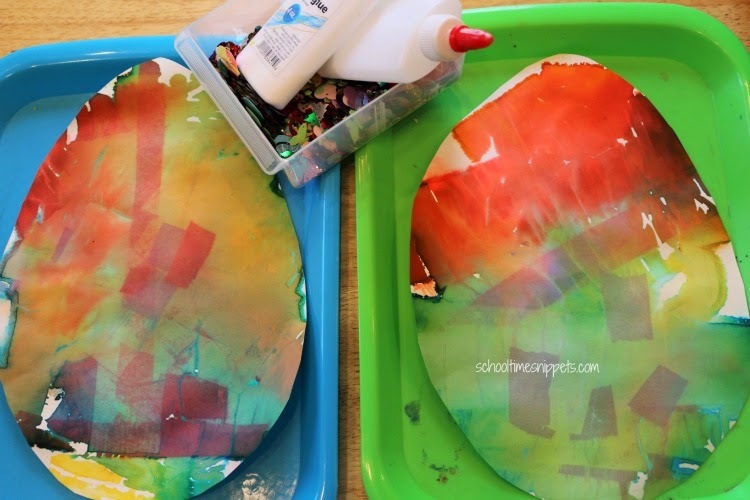 Frame-worthy kid art with sponge painting! 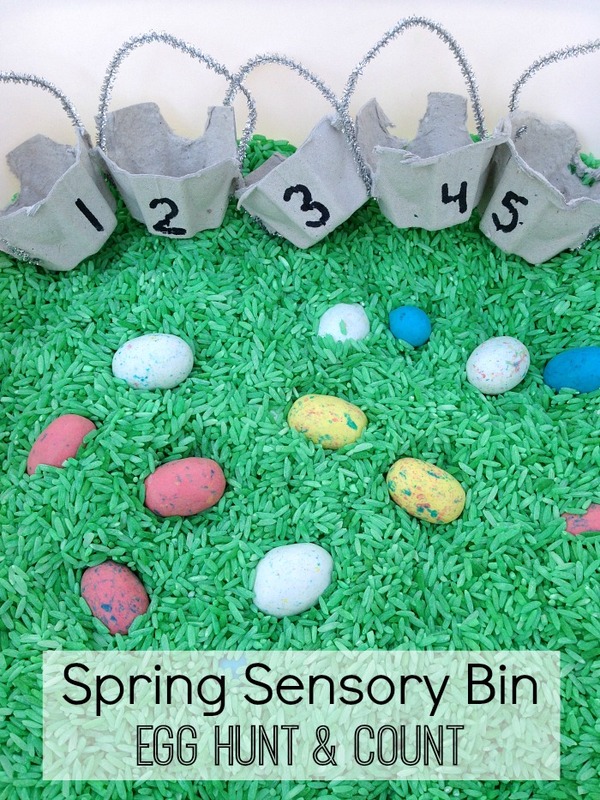 This yummy counting game combines a sensory bin with treasure hunt! « Giveaway! 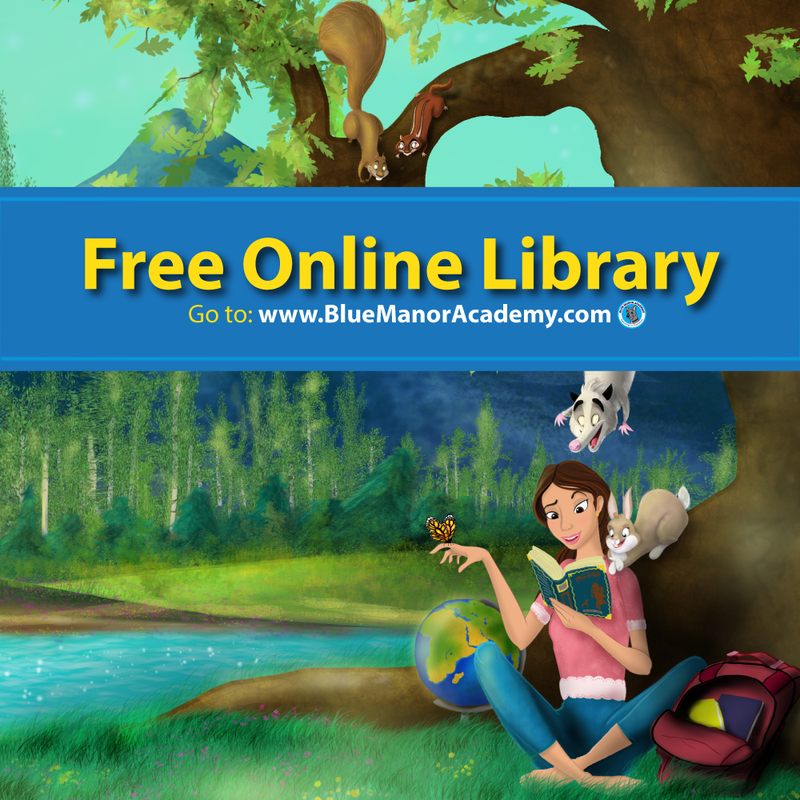 Enjoy a Homeschool Conference from your Living Room! What a great collection of ideas! 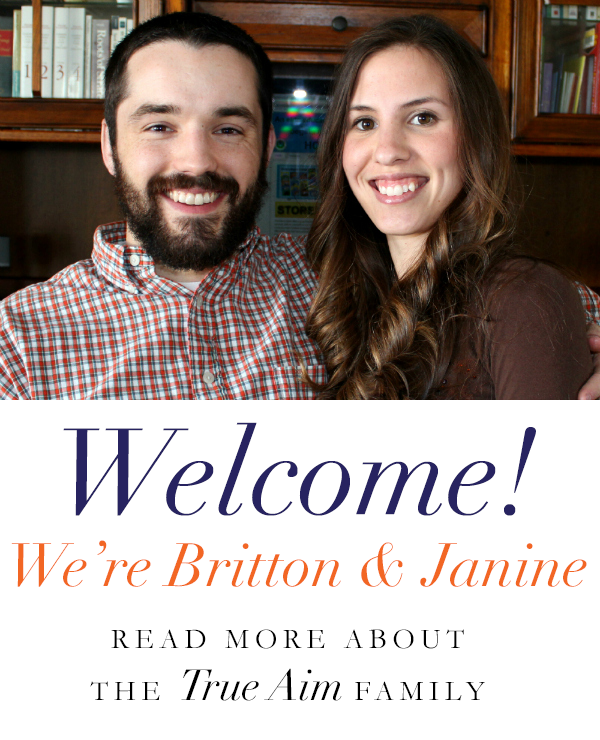 Thank you so much for including ours. I’d love to try the toddler/older kids pack! 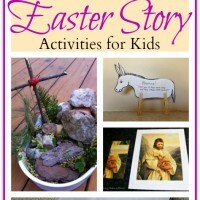 Shecki @ Greatly Blessed recently posted…Can we talk about giveaways?